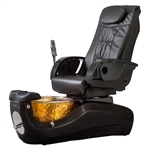 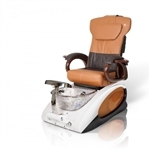 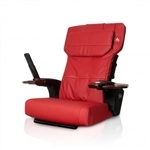 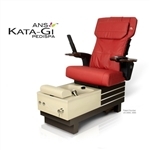 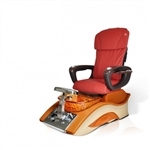 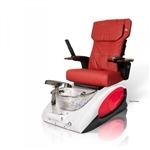 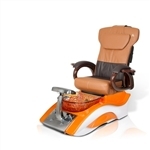 Professional spa pedicure chairs are available in many styles and with different functions. 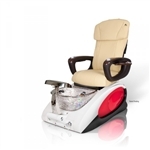 Depending on the services offered by your salon or spa you might want to choose from a foot spa pedicure station or smaller, portable pedicure chairs and pedicure carts. 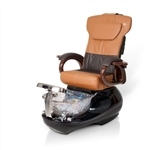 Source One Beauty has just what you need to enhance the experience of your clients by providing comfort and sophistication. 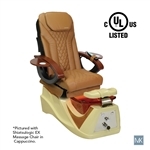 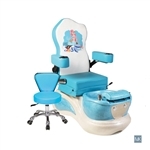 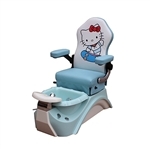 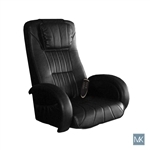 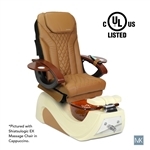 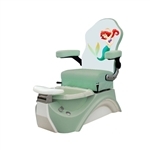 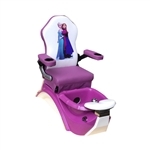 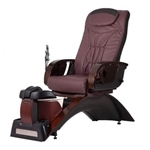 Some outstanding features of a pedicure spa chair is a plush and comfortable seat, high backrest with massage options, armrests, a whirlpool basin and many other components. 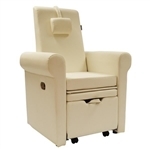 These high end chairs are available with piping options or as completely pipe-less units. 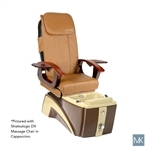 If space or even cost is an issue, then you might want to invest in a smaller pedicure stations that can easily become portable and will still provide the comfort your client seek. 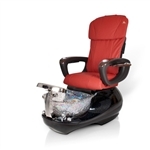 Your salon or spa furniture and equipment can say plenty about you, why not invest in positive remarks.